Summer is here well almost and the heat is on. The days are longer and hotter, but fortunately the nights are pretty cooler and the dawn is cooler too but this is not going to last long. Come April and Chennai will be scorching hot. My daughter has already started asking for some cool sharbat along with her school water bottle. Instead of going for some aerated drinks, I plan to give her something which will cool her down in the hot summer day school. This is our favorite due to its tangy and refreshing taste. Our dear Nimbu pani with a tinge of sugar would just wash away your summer blues with its freshness. Nimbu pani with soda is just a no-no if you really want to reap the benefits of the drink. I remember the summer afternoons where we used to play carrom with our cousins and at 4 o’clock we used to be hungry and thirsty too. My grandma usually prepared the nimbu pani with black salt known for its digestive properties. It used to be fun then. Green mangoes have made their way to the market. Most of the households have been introduced with season’s first mango by now. Aam panna (Mango Pulp Sharbat) is the most common beverage in north India and South India too. My mom used to cook the mangoes in the cooker and take out pulp. Then she used to mix it with sugar and keep it for making sharbat when needed. We used to literally thrive on that Aam Panna and used to drink it often. It is said that the Aam Panna protects us from the hot wave which is prevalent in the northern India. Buttermilk is a staple in many Tamil Households. I have very good memories of buttermilk. My sister got engaged in 2014 in the month of April. Me and her MIL were prepping for the wedding. Usually, I used to drop in to see Amma just around noon after finishing my office work. The moment I used to step in she would ask me, will you drink a lil buttermilk Snehal? Well, I could never avoid it, and I used to relish every bit of that amazing buttermilk topped up with small green mango chunks. Buttermilk is mixed with rice instead of curd in south india as it is a coolant. Coconut water is a perennial drink in Chennai. It is available at every nook and corner of the city. My FIL takes the little one for a walk in the morning and gets her a dose of Coconut water everyday. He usually insists to have coconut water in the morning instead of evening. Coconut water is the best for pregnant ladies and is the purest form of water even for Babies. Khus is called as Vala in marathi and Vetiver in tamil. Just putting khus in water would make it the best drink. It has coolant properties, it is diuretic and has soothing effect in summers. I belong to Nagpur and the summers in Nagpur are horrible. For many years, I used to relate Khus smell with summers of Nagpur. After coming to Chennai now, it is more about coconut water and buttermilk. 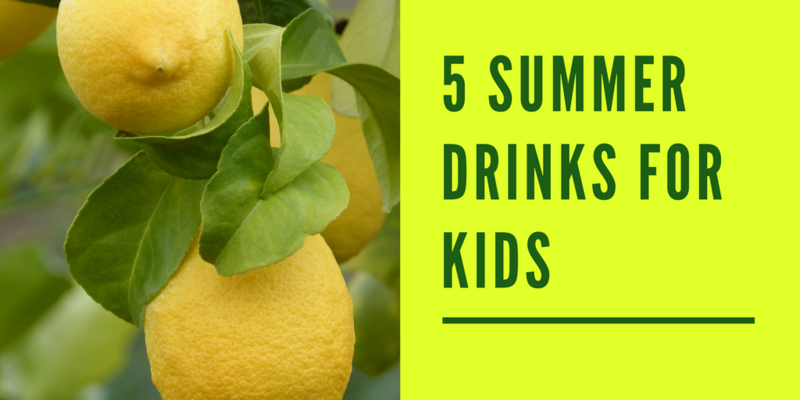 What are your favorite drinks for summer? 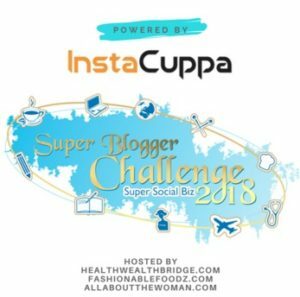 by admin | Mar 26, 2018 | Food, Superblogger Challenge 2018! Trying to figure out whether strength goes well with food. So far it does. No matter what is the weight or the BMI, good food equals good energy and hell a lot of good work throughout the day. It is always good to have food which is sustainable instead of having something which you can not have on daily basis. India is known for the variety of foods. While being at home, it is just not possible to avoid food which is hygienically made to taste amazing. My quest to find some super awesome foodstuff has just started and here are some gems. We as a South Indian household eat rice regularly. I have been on and off it since last few days, but I have realized that there is nothing which calms my stomach like rice. I am talking about boiled rice which is brought from our farm. This rice has been processed but to the lowest level and brought for consuming. We cook it with the old traditional south Indian way in which we take out the excess water from the rice. We do not use cooker for rice cooking, and it has served the best. As a North Indian now, I have started liking the “Vedicha Sadam” which is nothing but rice made without a cooker. Rice is a super food, I have told the reason already. I suffer from IBS (Irritable Bowel Syndrome) eating rice has calmed my gut down, and now I can be without any medication. As a Maharashtrian, my staple food was always rice, dal, and ghee which stands true till date. This is pretty new to my kitchen, but South Indians use it quite often concerning Kanji or Ambil ( In Marathi). Bajra roti is used in Maharashtra especially in the western parts of Maharashtra. Bajra roti with ghee and jaggery is the staple food of many Maharashtrians. As I researched its nutrients, I found out that a 100 gm of Bajri has approximately 67 gms of carbohydrates and 12 gms of protein which is the highest among this food group. Bajra Kanji, Roti or Khichadi is a must have in the summer. In Maharashtra, the central part we have Jowar or Sorghum for making stew and roti called as Bhakri. 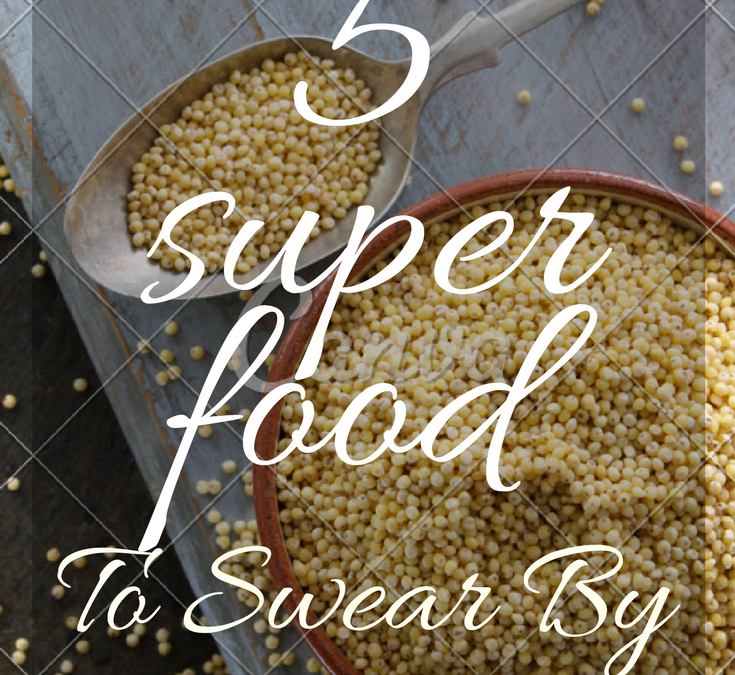 The goodness of ragi is to swear by. We gave Ragi Sattva which is the purest form of Ragi to my daughter during 5-9 months of her age which were the formative years. She never had cerelac or similar food. Ragi is again an excellent source of protein and carbohydrates. 100 gms of ragi contains around seven gms of protein. As my dad tells, ragi helps in reinforcing the strength of bones and is a must-have for ladies of all ages. Instead of any store made health drinks, Ragi kanji one time a day would be a great thing to do. Sorghum or jowar has a special place in my heart. My grandma used to make amazing Jowar Rotis or Bhakris for all of us when we were young. My dad usually tells me to amp up my food with a Jowar Roti. Grown up with the goodness of Jowar he feels that I lack a proper eating habit ( while saying that he has turned a blind eye to my BMI). But yes whatever he says has a meaning, so I have successfully incorporated Jowar in my diet at least two times a week. I am not used to this grain, but it is used in most of Maharashtrian as well as Tamil cuisine. In Tamil cuisine, they make a tamarind stew called Kozhumbu, and in Maharashtra, they make a different kind of curry with Horse Gram Powder. We can also use it as a salad coupling with other salad greens. Have you used any of these grains in your daily food? If yes, then please let me know how. Would love to know more. 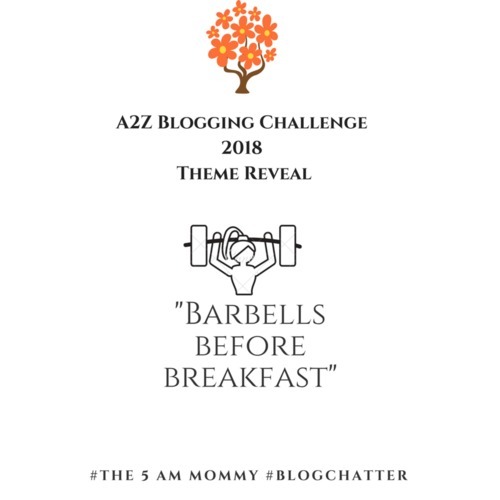 by admin | Mar 21, 2018 | Art & Culture, Entertainment, Superblogger Challenge 2018! It has been a week that my routine had dwindled due to a viral infection. Following a routine is very easy for me because routines are no-brainers (true to my Taurean roots), put the bull in a changing situation and it would get annoyed for sure. That’s what happened over the whole of last week. Come Monday morning, I stepped out of the bed listening to “Kausalya Supraja Rama Purva Sandhya Pravartate” MS Subbulakshmi at her best to wake up Lord Venkateswara in all his glory. 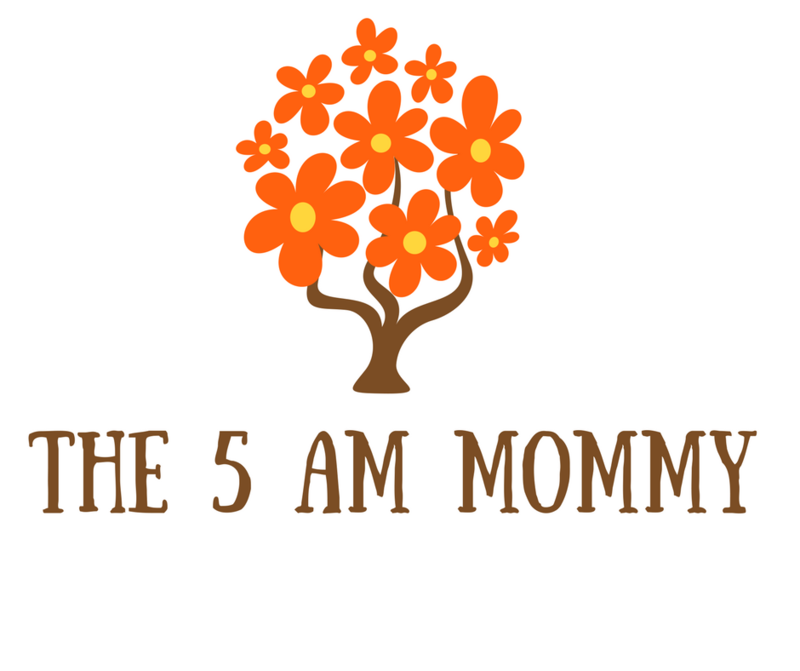 Thanks to my neighbors, who start their day well before 5 AM. I mostly get up to the Suprabhatam and the smell of sambar which mami makes for their household. My sister’s Mother In Law routinely listens to songs while she is cooking. She is a Carnatic music connoisseur and loves to go to musical retreats held in the city of Chennai in Margazhi Season and otherwise. Listening to songs in the kitchen is all about taste I must say. 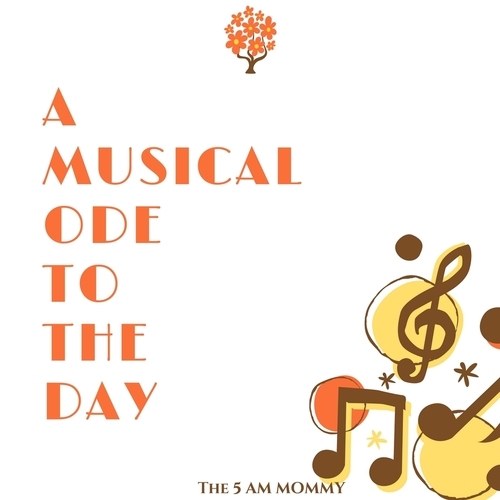 These songs which amma listens are not any way disturbing the peace of the household, it, in fact, mingles with the chores and the morning humdrum of the kitchen. This makes it more desirable. There is a harmony of filter coffee smell, Carnatic music, and her own so-hum. I listen to a variety of songs in the morning which brings in a lot of positivity and goodness. Being in Chennai it is mostly Carnatic because Chennai Mornings are magical. The sunrise, kolam ( rangoli ), filter coffee, sambrani smell and mallipu smell. It all creates a space which needs to be filled with Carnatic renditions. As the day starts gripping everyone, I start my work and all I need is an upbeat song of Salman Khan mostly the trending one is “Swag Se Karenge Sabka Swagat” incidentally this is the favorite song of my 7-year-old along with “ Selfie Le Le Re”. It just takes you out of the sluggishness of the day. Afternoons can be swept under the Justin Bieber/ Miley Cyrus songs. Little K is a fan of JB and as she comes back from school she likes to listen to all JB songs. I surrender myself to the new age music connoisseur and admire the freshness of the songs. Once the tone of the evening sets in it is all about the melodious 90s. The “ Wadaa Rahaa Sanam” or “ Sundari Kannal Oru Sethi”. “ Rakamma Kaiyya Kattu” of Rajani to “Manram Vantha” of Mounaragam. The pehla nasha of JJWS or “Rang Bhare Badal Se” from Chandani. The sky darkens one more shade and the evening slips into the night, the time when one can easily go to memories of the 60s. I usually set up Binaca Geetmala on my system and complete the remaining work. Switching on the radio and listening to 104.6, on a viewer’s choice program I often listen to Norwegian Woods by The Beatles or “The way make you make me feel” by Michael Jackson. Sometimes it’s Pink Floyd, or Top of the world by “The Carpenters”. Music soothes the soul and purifies it. I am sure you guys must be having your favorite songs which bring you back to life. Would love to hear about them. Fitness occupies at least 40% of our day. Here I also would like to mention my co-author Shrilekha Arun, who is a fitness enthusiast and an amateur runner. Out of 40%, 20% goes into planning the timings for our workouts and food. We are having different goals for fitness. She loves running, and I love lifting. We both workout at least five days a week. “Barbell before breakfast” i.e Fitness. In these 26 posts, we plan to elaborate on different exercises that a person can quickly do at home in a matter of 20 minutes with the basic setup of dumbells and a mat. There is no standard way of working out; it is about loving what you do, who knows you may find your love while seeing us working out or reading our posts. A month is a long time in the life of bodybuilding enthusiast or a runner or a fitness enthusiast. A workout which is evenly spaced throughout the week would be immensely beneficial. We hope to create a difference in your lives by our small posts. by admin | Mar 15, 2018 | DIY, Food, Superblogger Challenge 2018! Chennai is getting more humid day by day. We are half way through March this year but already feeling the heat. As the weather changes there are numerous changes which occur in the body, many may also give rise to viral infections. While there are many changes in the weather all the wise and old people usually advise all of us to consume warm water throughout the day. In fact, in Chennai, many people have the regular habit of drinking warm water all through the day. The point is that people here believe in the power of warm water. If you ask them why they order warm water even when they visit the hotel/restaurant, the answer would be, when we eat anything which is oily, the digestive tract is steered clear by the warm water. I find this very convincing. Here are some important points which we should take a look at while considering a habit of drinking water. Boiling the water for 10 mins and adding fennel seeds, rose buds and 2 cloves after transferring it to a thermos is the best way to reduce Pitta Dosha. Boil the desired amount of water for 5 mins. Once boiled, take off from the heat and add 3 Tulasi leaves. For more flavor, add freshly grated ginger, a quarter teaspoon of cumin and half a teaspoon of fennel seeds. Pour this water into the thermos and you can sip your way to balancing the Kapha Dosha in your body. Instacuppa brings you the Instacuppa fruit infuser bottle with thermos edition. You can prepare your balancing warm water by using the infuser which is a very good feature of InstaCuppa Double Walled Glass Green Tea / Detox Infuser Bottle. 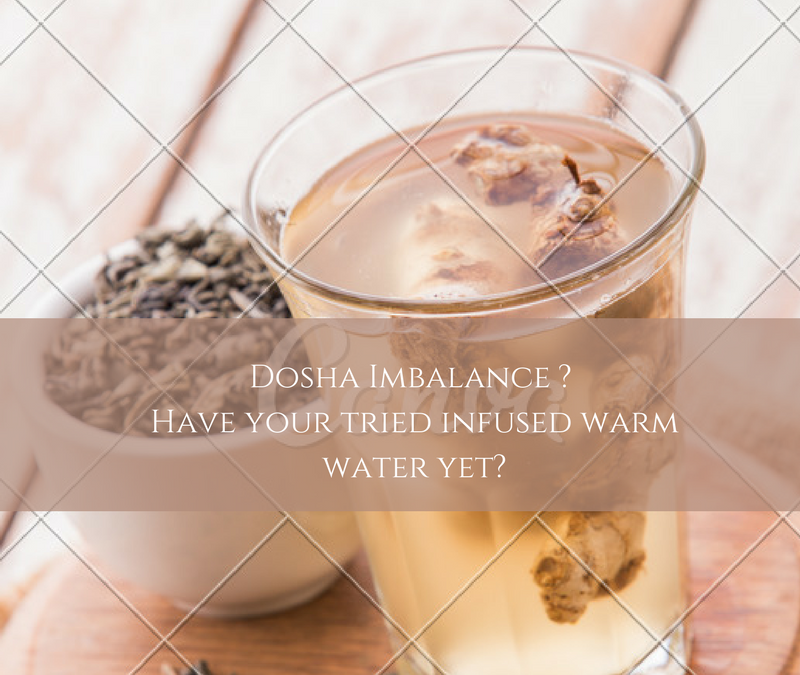 Place the ginger, Tulasi, rose buds, fennel seeds, and cumin seeds as per your dosha in the infuser and pour hot water into the InstaCuppa Thermos to keep it warm throughout the day.